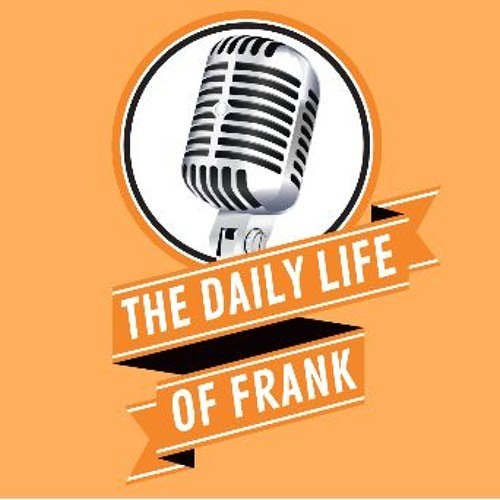 The Daily Life of Frank is presented by Geena Doherty’s “Dessert First.” This week Frank talks about St. Patrick’s Day, the Southside Irish Parade, and the forgotten St. Joseph's Day. He talks about J.B. Pritzker and how he could possibly be his Dad and recaps the This Is Us Finale. He talks Weird News, What’s Trending and a new Car segment. He talks about the Bears, and March Madness. He also used the word titillate incorrectly and why vasectomies are big during March Madness. He also shares his Ultrasound, Weight Watchers and Horses.